When considering investing and applying for an Investment Property loan, there are many important aspects and dynamics to consider before investing in Residential or even Commercial property. + Are we going to Negative Gear the investment property or work on Capital Growth? + Do we buy the property in our own names or do we buy the investment property in a company and trust structure. + Do we need a stand-alone loan or do we cross-collateralise or securitize the properties to purchase an investment property? These above questions may determine the features required in an investment loan structure to benefit your future life plans and wealth creation, therefore we suggest seeking professional tax & legal advice when looking to invest in real estate. Investment Loans for companies and trusts are not available through all lenders. If you are purchasing an investment property through a company trading as a Unit or Family Discretionary Trust you need to know which lender is able to provide the right loan structure? 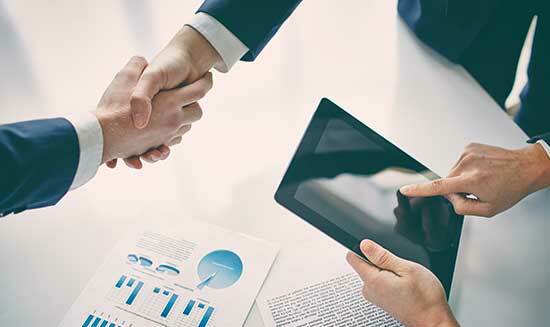 These specialised investment lenders specialise in these borrowing instruments and as for Hybrid trust structures, only a few lenders can lend for these Hybrid trust structures. Additionally, only a few lenders will assist with a 95% investment loan facility through a company trust structure on an interest only facility. You will need to Talk to us at Neomoney for specialised advice on these trust structures. Experienced investors use the equity or capital within a property to purchase another investment property. Most of these investors started by using equity in their first home or investment property. As a property increases in value the loan reduces which leaves available equity between the loan balance amount and the value of the property. Using equity up to 80% of the value of the property derives no Lenders Mortgage Insurance Premium however, if you use more than 80% up to 95% of equity, you will need to pay lenders mortgage insurance unless you have another property to cross securities both properties. Means the rental income derived from the investment property exceeds the finance costs and ownership of the property, i.e. 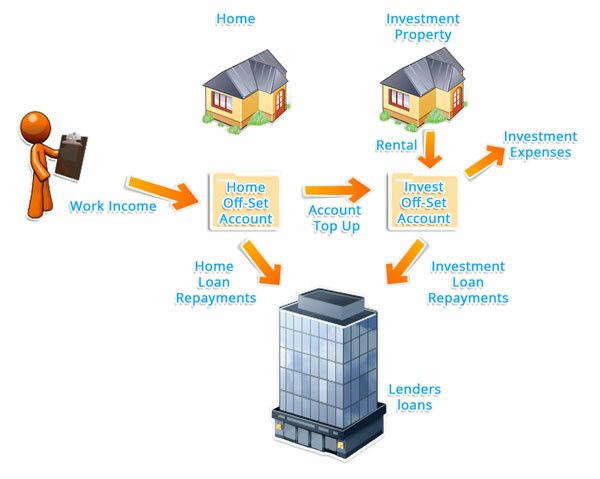 lender interest and fees, investment property and maintenance costs. Some investors like the idea of only investing in apartment or units due to the minimal maintenance requirements in these investments and the benefit of just receiving rental income with less fuss of taking care of the investment as the unit complex or real estate agency is appointed as property manager to oversee the investment. Predominantly apartments & units generate goods rental returns with minimal capital growth. On the other hand, you have the investors who don’t like apartments or units as they prefer houses to generate good capital growth in an investment property to help generate equity to purchase the next investment property. While they wait for the equity to build within an investment property they also receive rental income to cover most of the expenses and finance borrowing cost. When a property is transferred from one owner to another, a “land transfer” form must be lodged and registered with the appropriate State Titles Office. It is this document that records change of ownership. Your solicitor or conveyancer will usually arrange for the transfer of title deeds, for which there may be a relatively small administrative charge. The cost to register title varies in each state and territory. Once the documentation is completed and the investment loan is approved with your new lender, your new mortgage documents will be posted to you for signing and for you to return to lender in self addressed envelope provided. Most lenders will insist you seek legal and financial advice prior to returning the loan mortgage documents. Once settlement is booked, Neomoney will confirm in writing settlement has been effected. Your new lender will normally confirm in writing when settlement has occurred and will also advise you of your new investment loan details a week or two week in writing via post after settlement. Main Account and Off-Set Account Set Up.